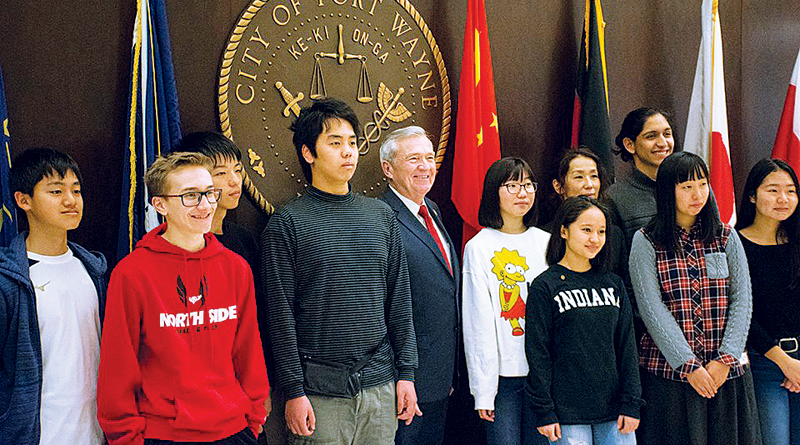 Mayor Henry welcomes students from Fort Wayne’s Sister City of Takaoka, Japan. The Partner Officer Program began in the three Fort Wayne Parks and Recreation youth centers in January 2018. Uniformed, off-duty Fort Wayne police officers work at the youth centers to play with, help, and serve kids who spend their afternoons there. In local schools they are called Resource Officers, and in youth centers, these Partner Officers are becoming regular fixtures, with children and their caretakers getting to know them as the great people they are—not just uniforms they only see at crime scenes. The Partner Officer Program is truly making a difference in our neighborhoods and recently received the Innovative Program Award during the Indiana Parks and Recreation Association (IPRA) Conference in French Lick. The Office of Housing and Neighborhood Services Homeowner Repair Loan Program is now open to qualified residents. The program offers 0% interest seven-year loans for heating, air conditioning or roof replacement. Applicants must own their home, it must be their primary residence and the home must be located within City limits. Applicants must also have a household income at or below 80 percent of the Area Median Income, or approximately $52,000 for a family of four. 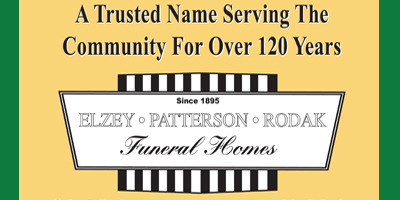 Residents should call 260-427-8585 to apply. They will be asked a series of brief questions and then will be asked to leave their contact information on a voice mail system. Someone from the Office of Housing & Neighborhood Services will call them back to determine their eligibility. Funding for this program comes from the U.S. Department of Housing and Urban Development (HUD) and is limited. Residents will be served on a first-come first-serve basis and the program will be closed once funds are committed. More information about the Homeowner Repair Program can be found at www.fwcommunitydevelopment.org/homeownerrepair. Fort Wayne UNITED is once again providing opportunities for those looking for employment. Free job fairs will be held at the Renaissance Pointe YMCA, 2323 Bowser Ave., 2 – 5 pm on the following dates: April 11 and May 9. Easterseals Arc, Byron Heath Center, Goodwill Industries, D&W Fine Pack and Fort Wayne Metals will be in attendance at the job fairs, with other employers expected to sign on. Those who attend are encouraged to bring their resume. For additional information, please contact Fort Wayne UNITED Employment Subcommittee Co-Chair Dennis Rohrs at dennis_rohrs@fwmetals.com or 260-918-3739. This year’s RNNC is set for September 19-21, 2019 and is hosted by Fort Wayne. The theme is “Play in the Fort,” with an emphasis on how recreation and social interaction can help transform neighborhoods. We’re seeking a wide array of workshops focused on neighborhood improvement, urban design, redevelopment, crime safety, public and private investments, place-making, public art and social well-being. If you’re interested in presenting or know someone who would facilitate a great session, please submit a workshop application before March 31, 2019 to be considered. For more information, please visit www.rnnconference.com.